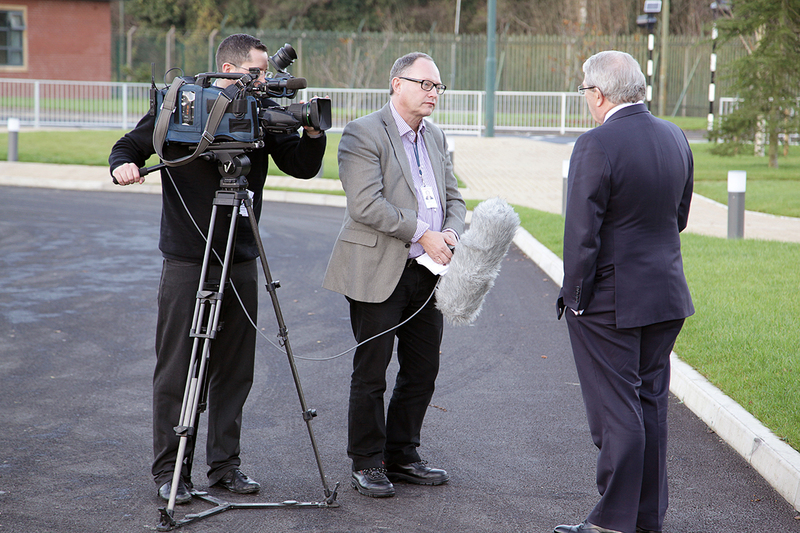 Newsmaker PR and Video Production Ltd offers a professional service to clients. It delivers without fuss and keeps your costs low. It is all about substance not show and is built on an expertise and experience of the business of communications. 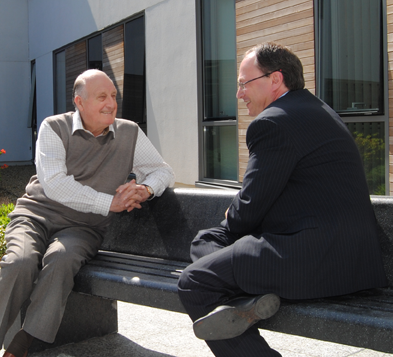 Newsmaker’s clients include Story Homes, the Chemring Group, BAE Systems, Sika and Business Durham. It also works with Cramlington Learning Village, The All-in-One Company, the Proper Food and Drink Festivals and Concept. The company’s director Andrew Lambert worked for public relations agencies for six years before establishing his own business. He began his career in newspaper journalism before joining the BBC. He was a producer of Look North, the 6.30 pm regional news show, before becoming the programme editor for three years. During his time with Look North he was awarded two national Royal Television Society Awards. Andrew was also a general election producer and sports documentary producer for the BBC. He had a spell managing a BBC local radio station and two stints as an assistant editor at the BBC News Channel in London. After leaving the BBC Andrew became a news editor for GMTV. Newsmaker works closely with a number of trusted, able and experienced associates to ensure we provide you with a full range of services. 3 Point Media is Newsmaker’s video production partner. All well as producing high quality corporate videos, the three members of the team also work in the UK and across the globe for some of the top broadcasters. 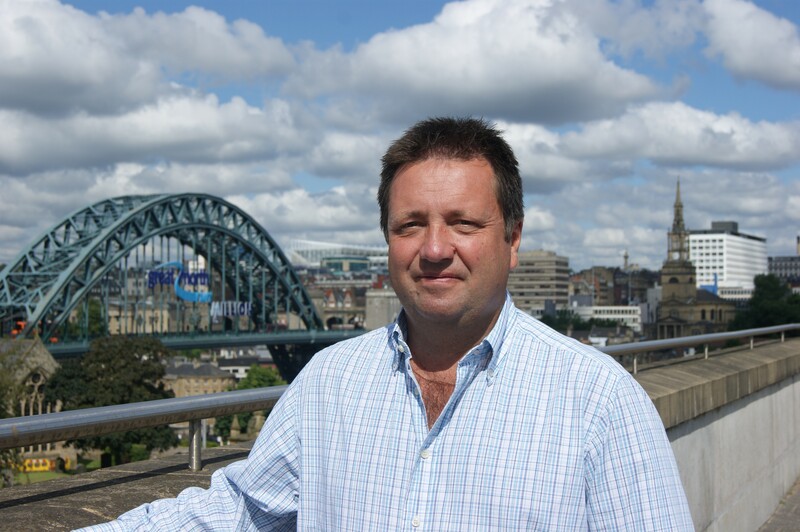 Paul Robertson’s expertise stems from 25 years’ experience in newspapers where he was editor of the Newcastle Evening Chronicle and Evening Gazette on Teesside and editorial director of Trinity Mirror North East. Mary Askew has interviewed prime ministers and film stars, business leaders and notorious criminals. She has chaired live television debates, presented a weekly political TV programme and edits a travel magazine. 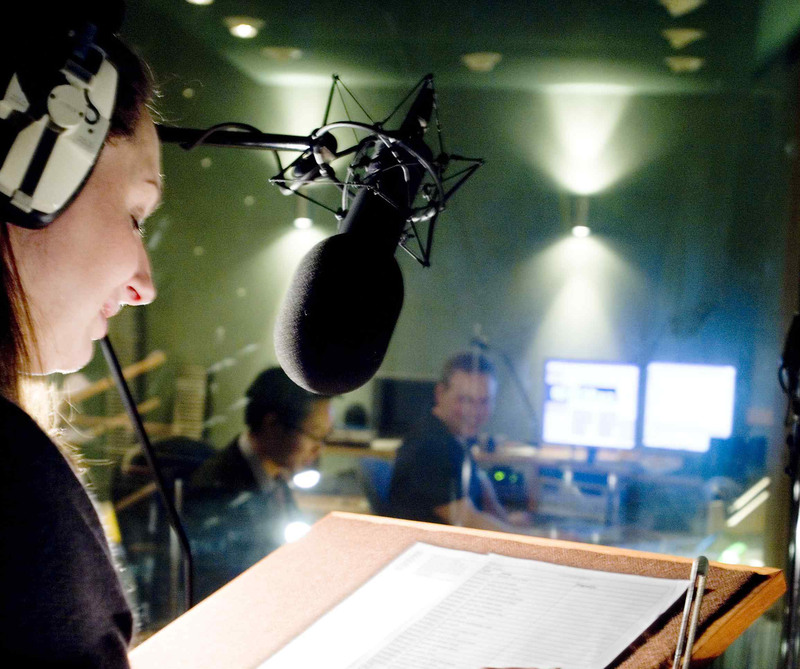 Emma Hignett is the voice of London buses and has worked for other major clients including Microsoft, VISA, Virgin Money, Barclaycard, St John’s Ambulance, Nissan, Mothercare, , X-Box, Alton Towers and Samsung. 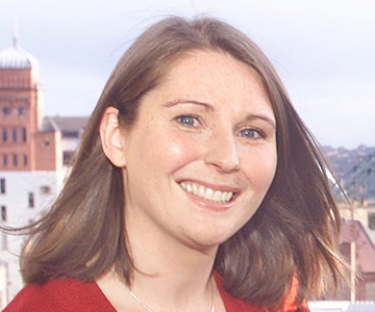 Amy Purdie has worked for companies in the UK and abroad advising on branding and design. She creates logos and design for both print and online. She has worked with Newsmaker for Tesco and created this website.